Winter is here, and along with it comes the dreaded dry skin that the cold weather inevitably triggers. And if you have naturally dry skin like mine, you’ll be all too familiar with how it affects your makeup too. Dry, cracked, flaky—all issues we’d rather live without. That’s where a good makeup primer for dry skin comes in. Honestly, I wasn’t always a big fan of using primer under my makeup. I thought it was an extra, optional step that I can skip. I was so WRONG! When it comes to the best primers for dry skin, hydration is key. Not only do these primers create a smooth canvas for your foundation to glide on but also add in a little extra dose of moisture your skin needs. Moisturizing primers are especially perfect for winter months when most of us are looking to boost our hydration game — they add silky moisture that results in an oh-so-pretty natural glow! Not only that, they also extend the wear of your foundation while keeping it looking smooth, even, and flawless. Basically, primer is the ‘step’ that really helps your makeup look go that extra mile! 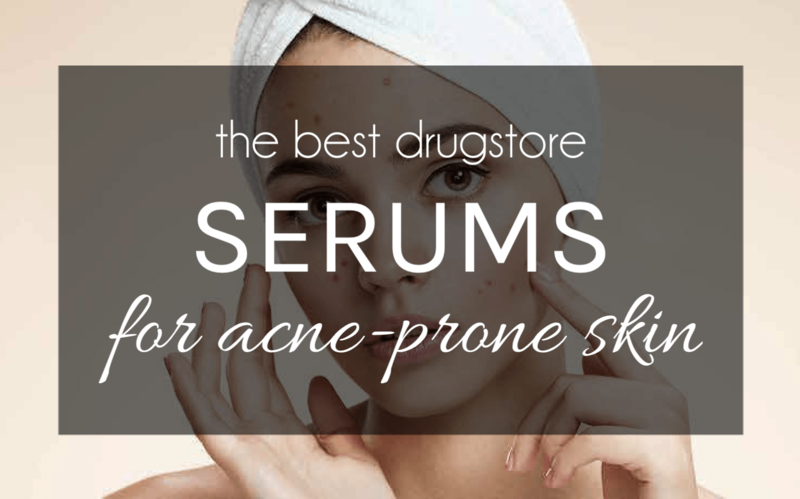 So, whether you are struggling with seasonal dryness or a persistently dry, dull complexion, here are the best drugstore primers for dry skin you need to ace your base without spending a ton of money! Want a healthy, radiant glow that doesn’t go? Try this lightweight, pearlescent liquid primer that hydrates & preps skin perfectly for foundation so that it applies super smoothly and stays put without clinging to dry patches. I love how this primer makes my skin look smooth and hydrated even under matte foundations…it doesn’t do much to blur my noticeable pores though! There’s a soft satin-like glow but no unwanted shine or shimmer and it keeps my makeup looking fresh! This is a great drugstore illuminating primer that preps and brightens your complexion in one simple step…and does it well! Whether used under makeup or mixed in with your foundation, it gives you a natural, radiant finish that makes dull/tired skin look more lively. This primer is also a great drugstore dupe for MAC Strobe Cream at less than half the price…an all-out beauty bargain! Packed with hydrating ingredients and nourishing plant extracts, this primer feels more like a silky moisturizer and makes applying my foundation a whole lot easier! The hydrating formula isn’t greasy or oily and sets to a smooth, weightless finish that doesn’t pill like some primers do. It’s great for use under liquid or powder foundations, and helps your makeup stay put. 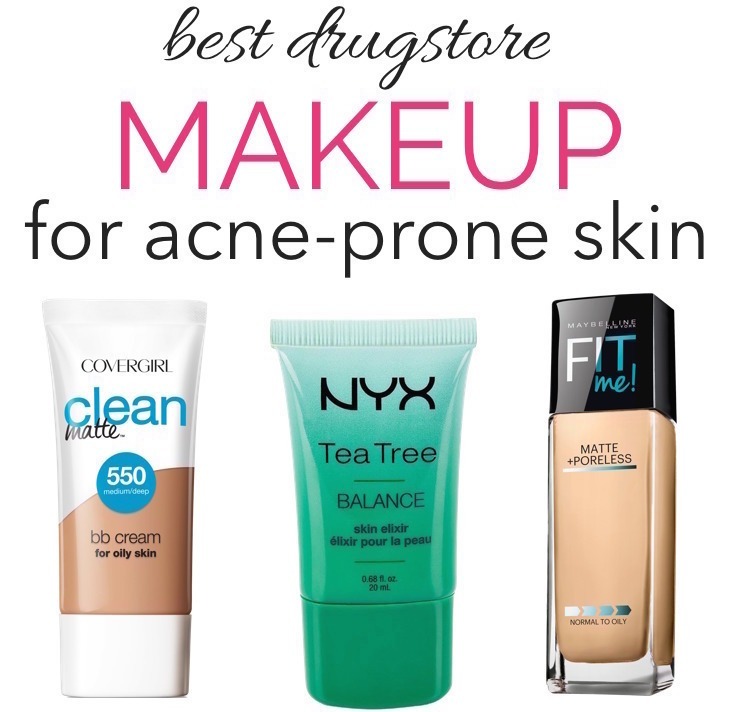 This is a wonderful drugstore primer that really delivers on its promises! It actually softens and smooths the look of large pores while providing a nice hydrating base for your foundation. It doesn’t have a dewy finish and offers very lightweight hydration which makes it perfect for normal to combination or oily skin that needs a bit more moisture in colder months. Now that it’s winter, my dry skin is super dry at the moment so I don’t find this primer moisturizing enough. But this is definitely a great pick for normal to combination skin types! And if you prefer more of an illuminating finish, Milani Prime Light Strobing + Pore-Minimizing Face Primer ($9.99) is just as amazing! It adds a soft, radiant glow without emphasizing large pores. Another great drugstore hydrating primer that’s great for normal to combination/oily skin types, and not just dry skin. Its lightweight gel cream formula absorbs very quickly and smooths out your complexion, paving the way for a long-lasting makeup look. If you have really dry skin like me that needs a lot of moisture in winter, this primer might not be hydrating enough but it’s definitely a great option overall for most skin types! One of my long-time favorites, this lightweight, moisturizing primer is the perfect pick-me-up for a dull, dry complexion! It has a subtle pink pearly tint that gives skin a soft glow when blended out. Not only does this primer creates a smooth & hydrated base for foundation but also gives your skin an all-over bright and soft-focused look. With a beautifully silky and hydrating texture, this is a great primer for normal to dry skin. It really does what it says i.e. preps your skin for makeup as it hydrates for seamless foundation application. Plus, the formula is fragrance-free (which is great for sensitive skin types) and also contains antioxidants to boot! Loaded with skin-loving ingredients like Vitamin A and E, this glow-enhancing primer feels light and leaves skin perfectly primed for makeup. It hydrates nicely while adding a radiant glow for the perfect dewy finish that doesn’t look greasy or shiny. And of course, it ups the longevity of your makeup too! 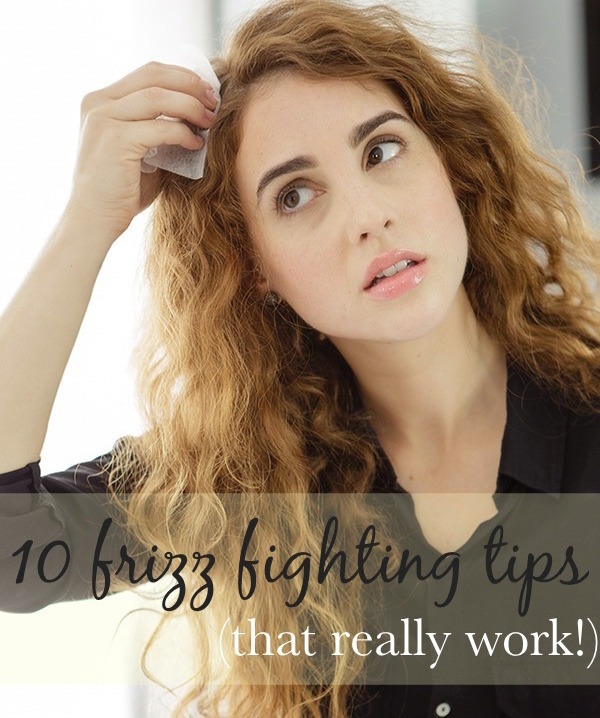 Looking to kick dry skin to the curb for good? You need this ultra-light, fast-absorbing face oil that doubles as a makeup primer! Just apply a drop or two, and it glides over your face adding a super shot of soothing hydration. It dries down without leaving any stickiness and gives you an ultra-smooth, dewy canvas for your makeup. Be sure to wait for a few minutes before applying your foundation to let your skin soak up the nourishing oil. With a moisturizing yet very lightweight texture, this new hydrating primer by Flower Beauty is truly a dry skin savior! Developed with a natural moisturizing complex, the non-greasy formula absorbs quickly creating an invisible barrier between skin and makeup for a soft focus effect that lasts. Just a pea-sized amount is enough to smooth and prep your skin to perfection! Have you tried any of these drugstore primers for dry skin? Do you have a favorite that’s not on this list? Tell me in the comments below!